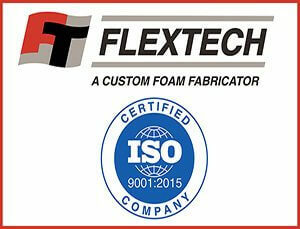 St. Louis Park, MN July 12, 2018 – Flextech, Inc., an industry leader in foam fabrication, lamination and molding announced today that it has successfully obtained its certification to the International Organization for Standardization (ISO) 9001:2015 standard. 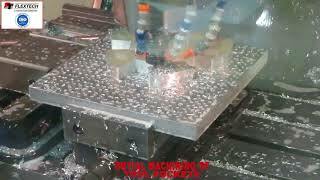 The company was issued certificate US 3183 by QAS International. In obtaining its certification, Flextech reaffirms its ability to achieve, maintain, and continuously improve its quality management system (QMS). 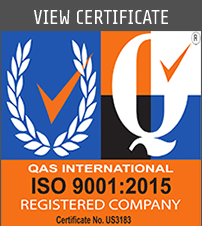 As the most popular in the ISO 9000 series, ISO 9001:2015 is the international standard that specifies requirements for a QMS. 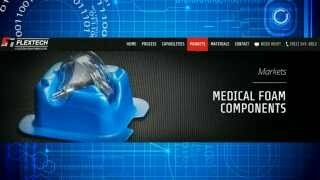 Flextech leverages the standard to demonstrate its ability to consistently provide products that meet customer and regulatory requirements. ISO 9001:2015 provides a process-oriented approach to documenting and reviewing the structure, responsibilities, and procedures required to achieve effective quality management in an organization. 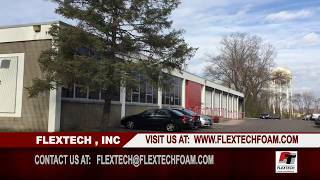 By achieving this level of certification, Flextech, Inc. continues to demonstrate its ability and desire to effectively and efficiently provide a quality management system while continuously improving their product quality as well as their internal processes. 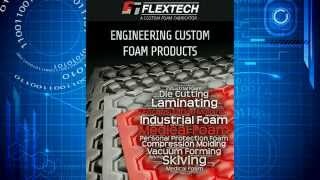 Flextech’s customers can be confident that we are dedicated to maintaining the highest effectiveness and responsiveness in achieving their goal of total customer satisfaction.